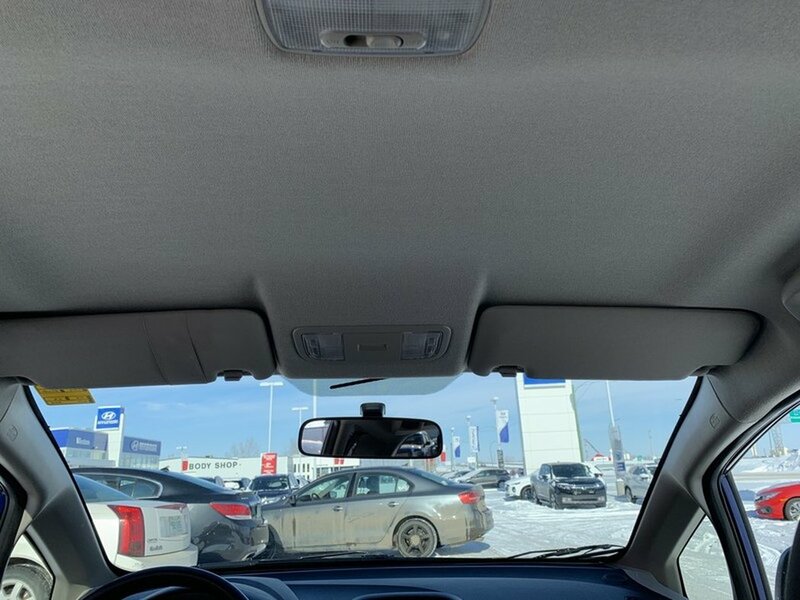 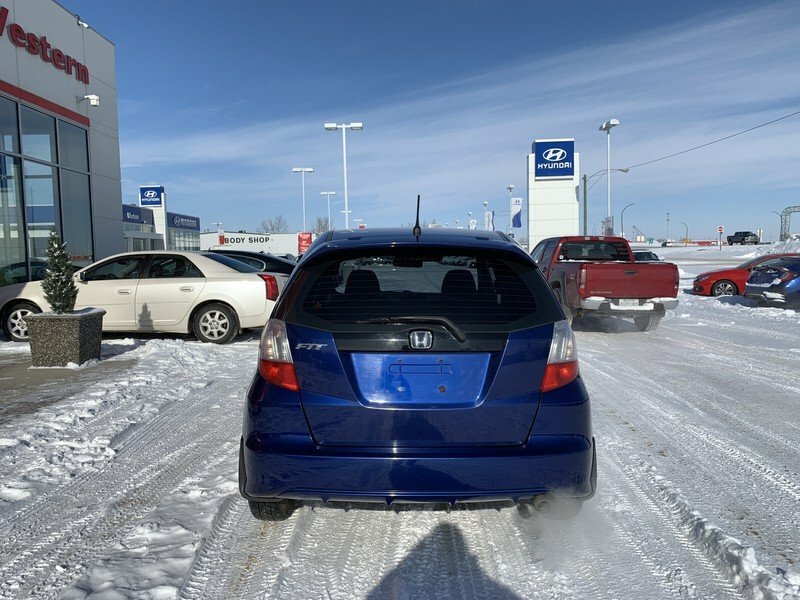 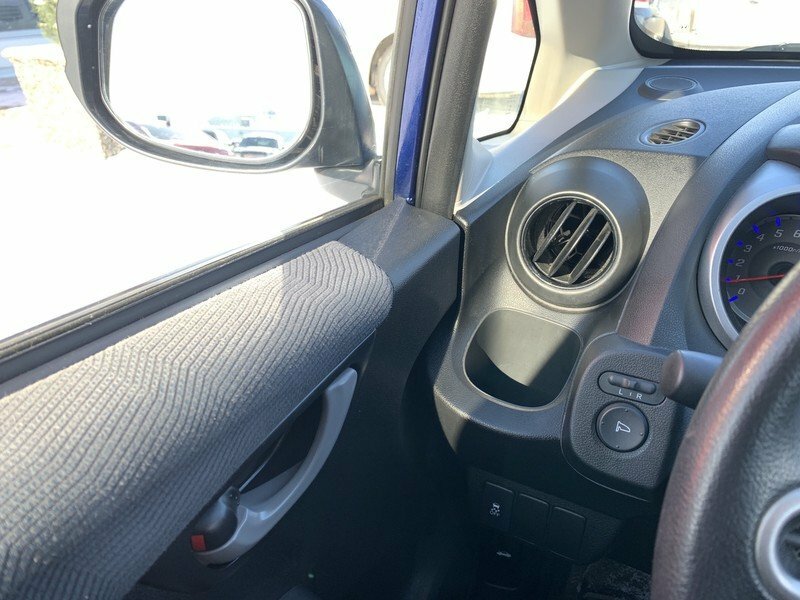 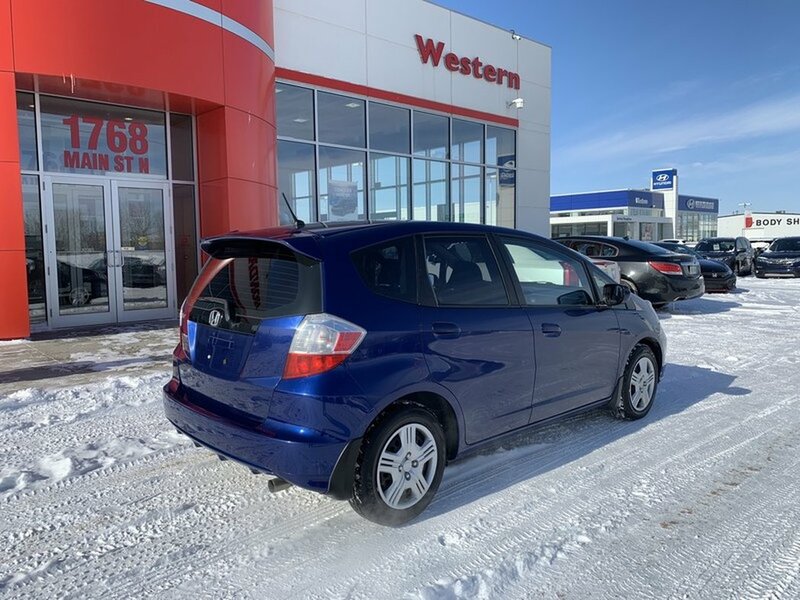 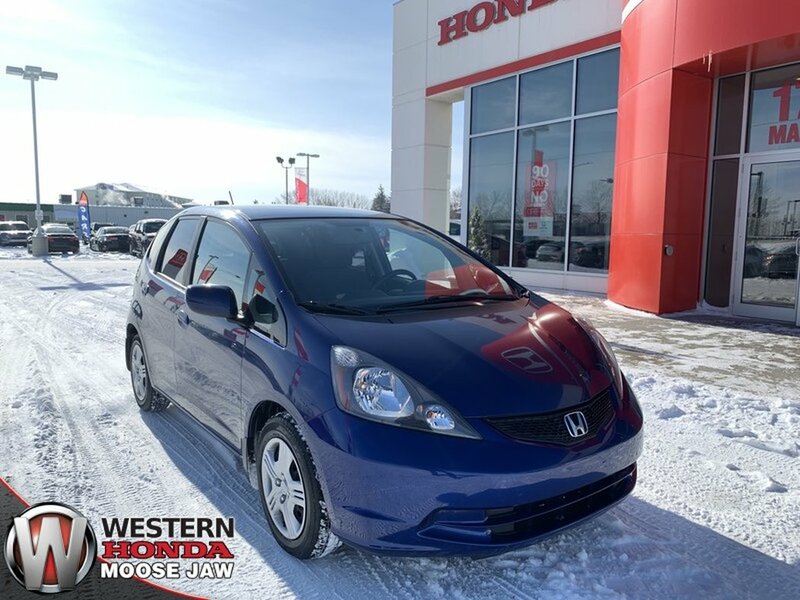 2014 Honda Fit LX- Low Km | No Hits! 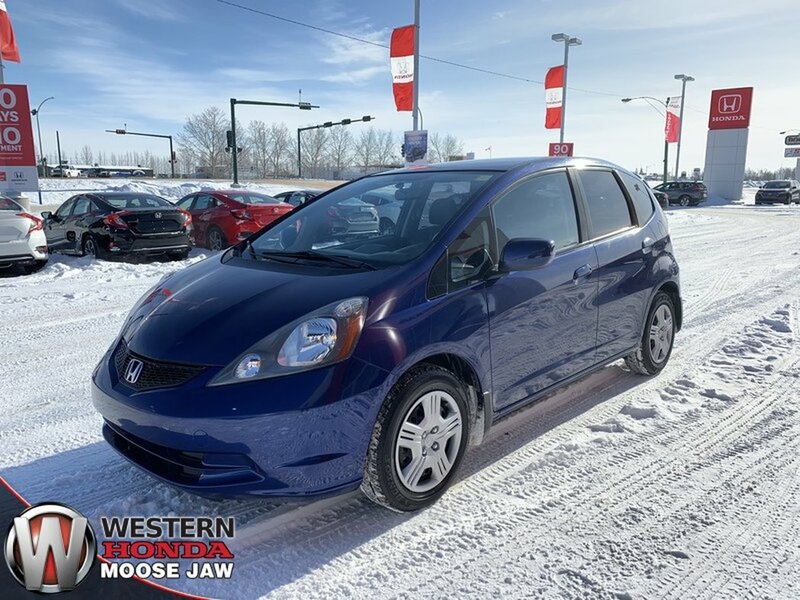 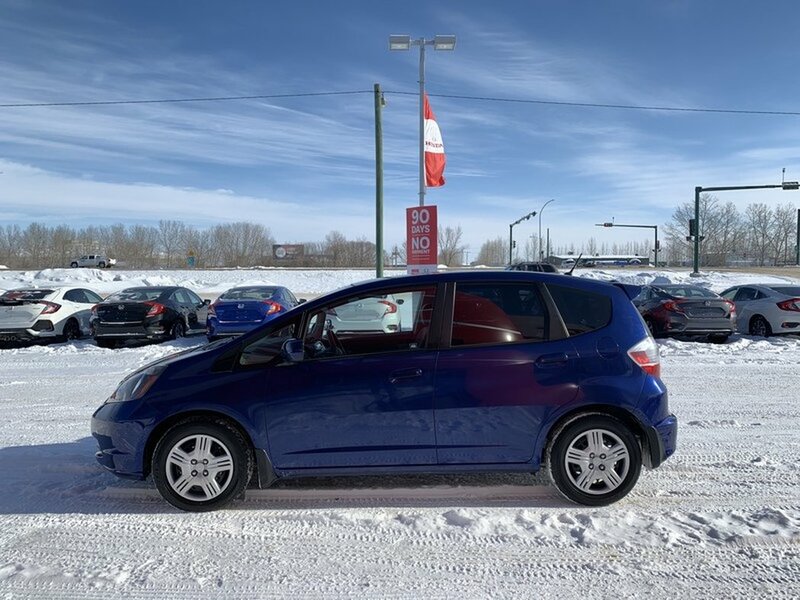 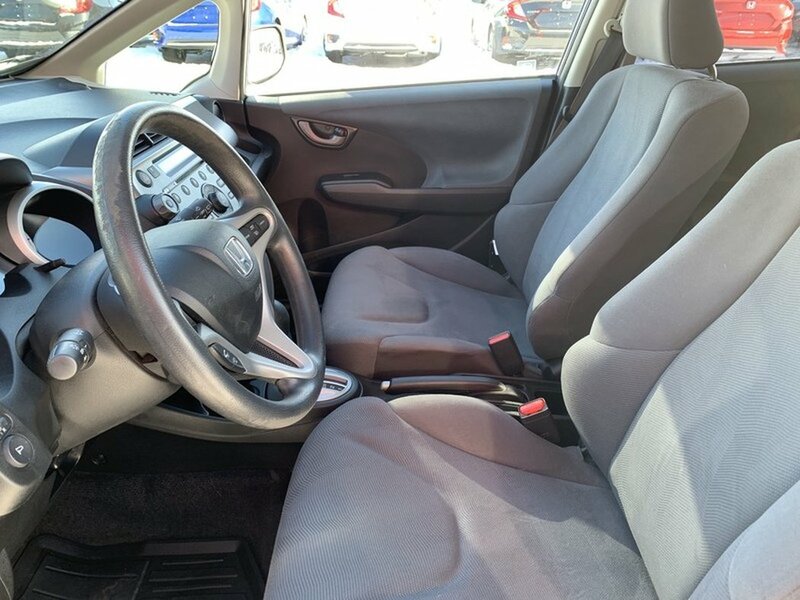 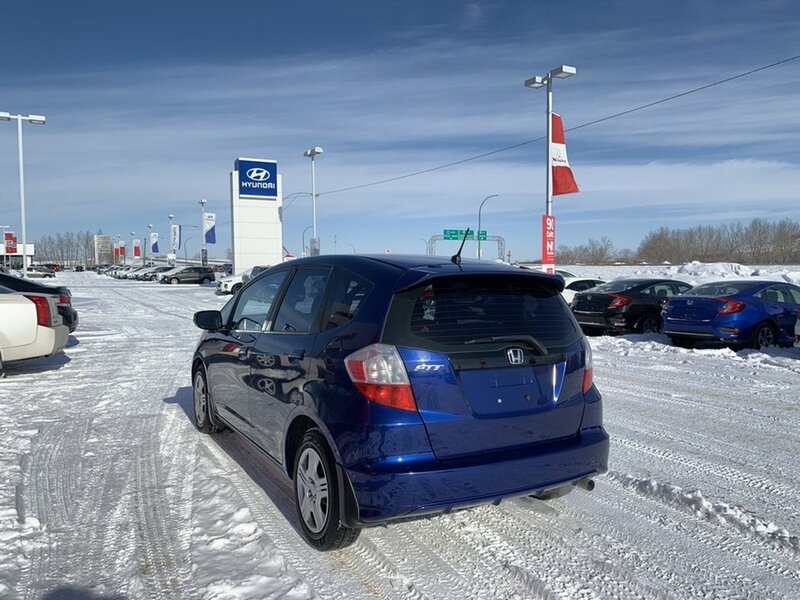 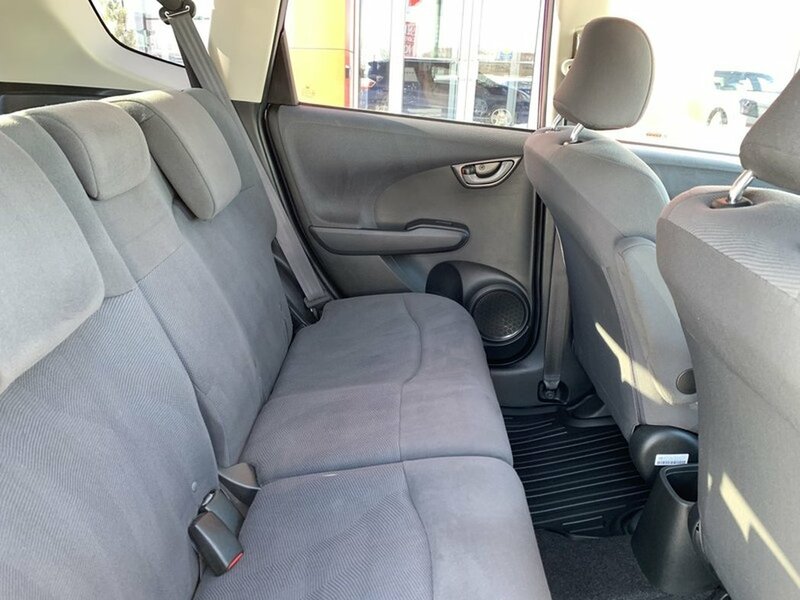 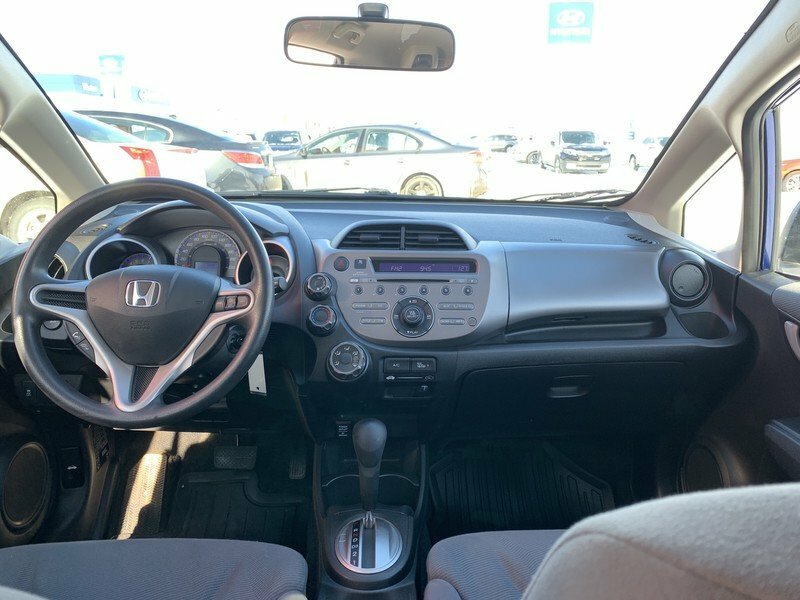 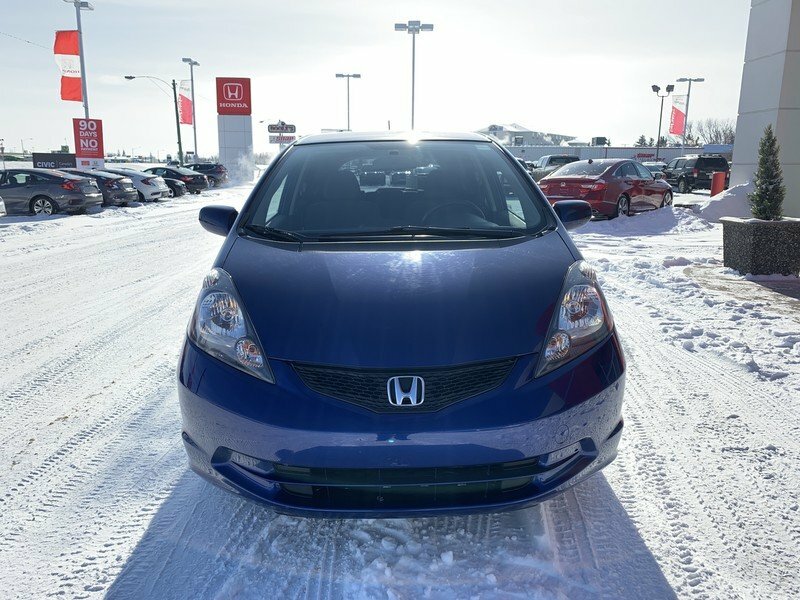 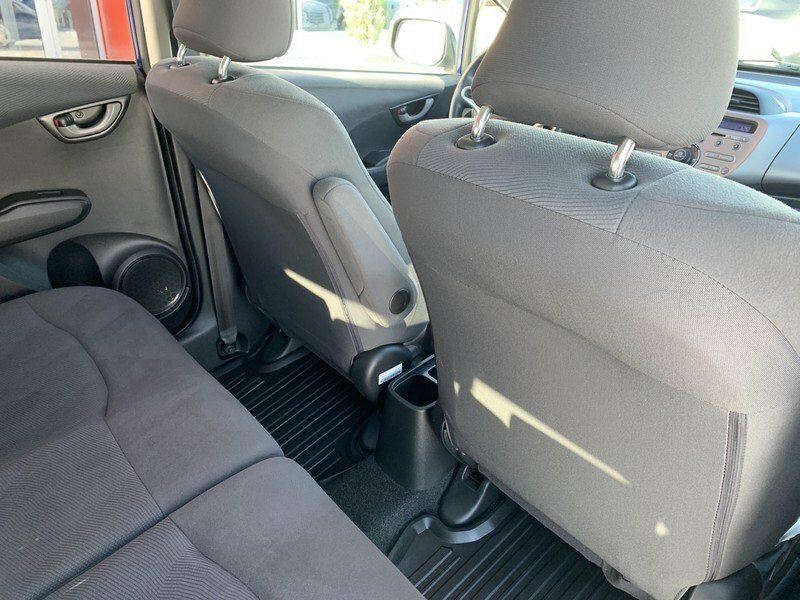 This accident free 2014 Honda Fit LX is a local trade in. 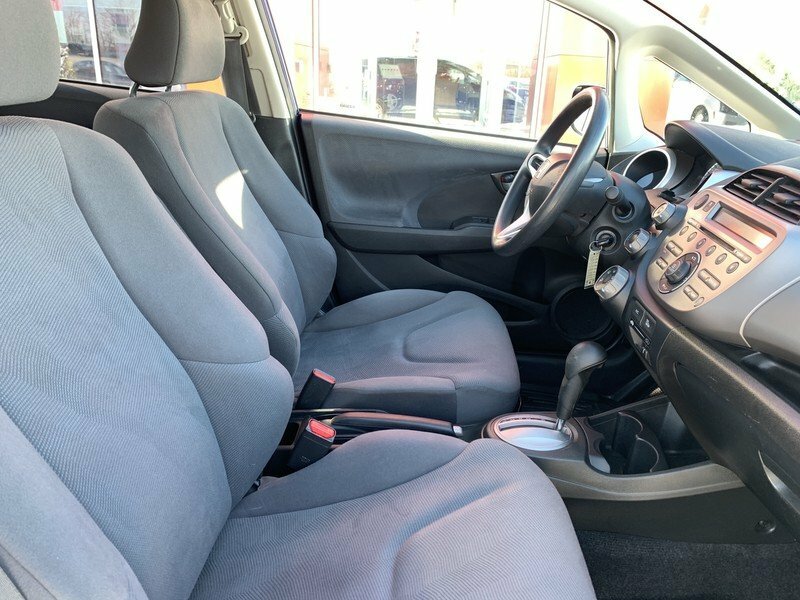 The “Vortex Blue Pearl” exterior is in excellent condition paired with an odor free grey cloth interior. 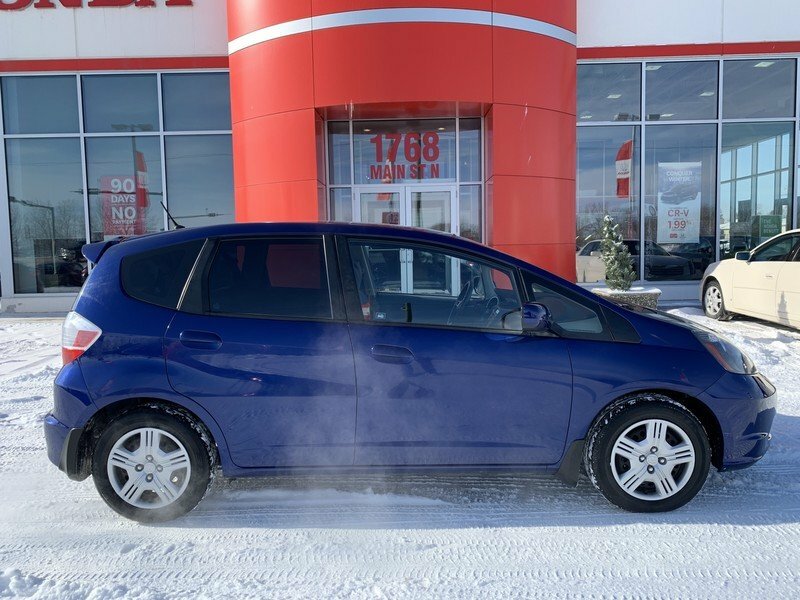 The 1.5L 4-cylinder engine is peppy but still mindful of your wallet rewarding you with 7.1L/100KM on the highway. 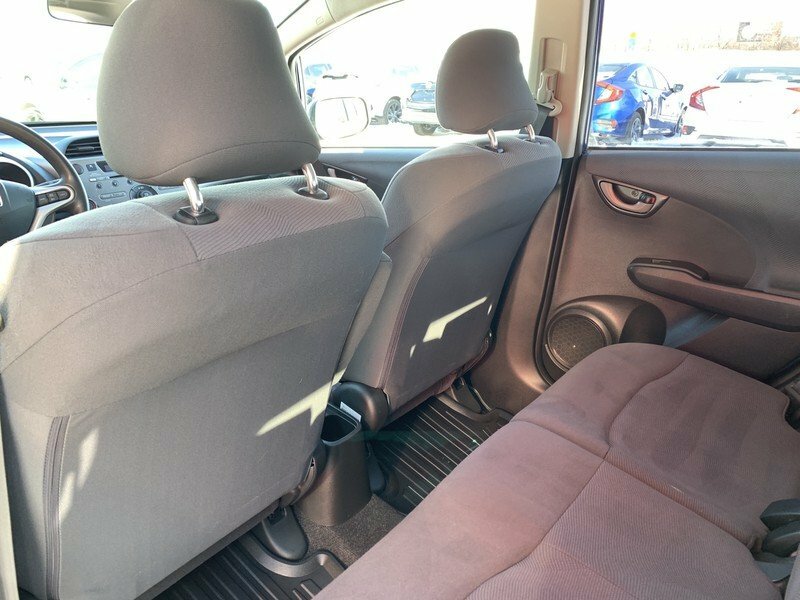 Once inside you will find a comfortable cabin with cloth seating for five. 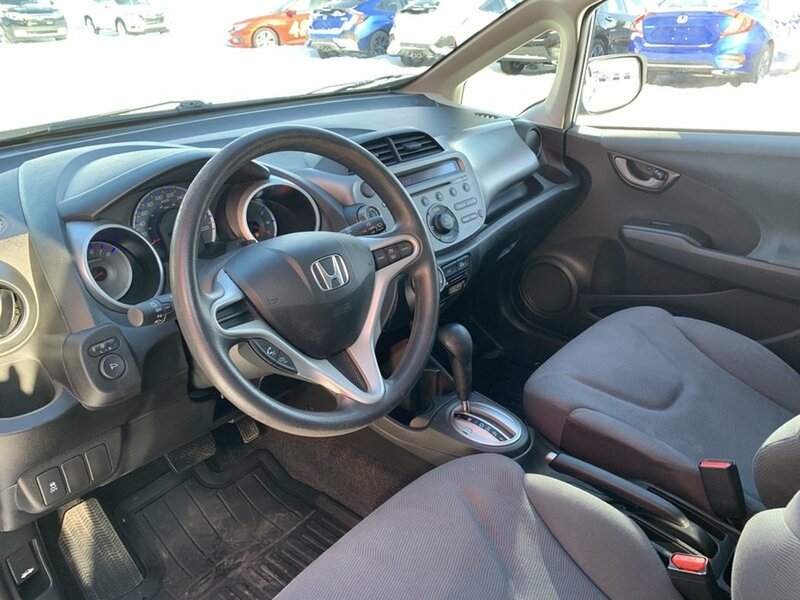 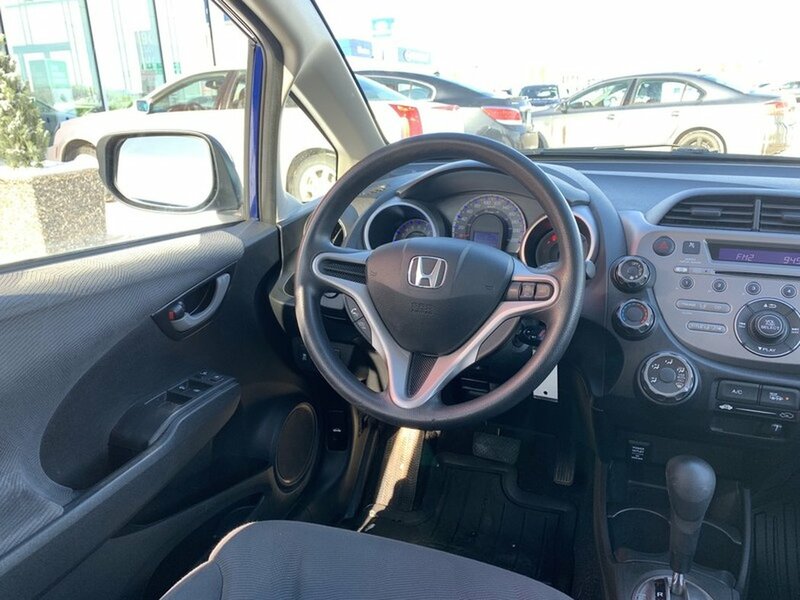 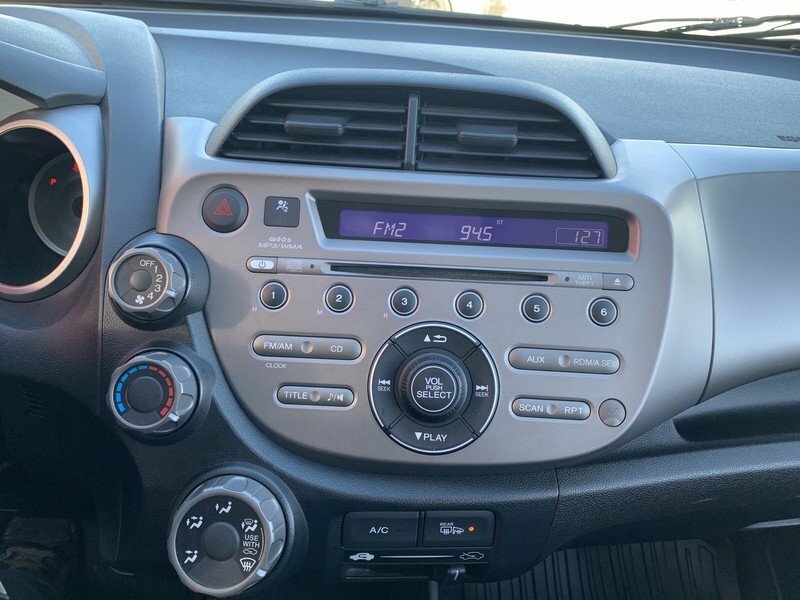 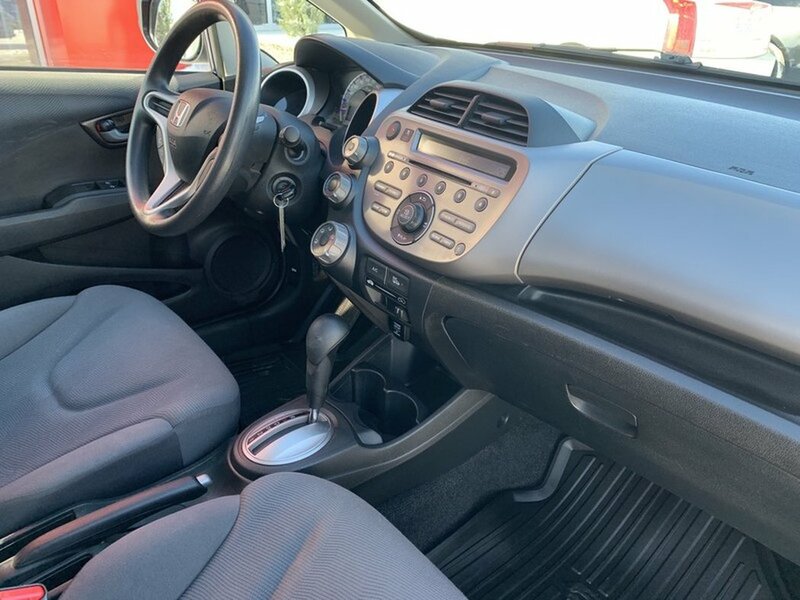 Enjoy the leather-wrapped steering wheel with mounted cruise control as you listen to the premium sound system complete with an AM/FM radio, USB port, auxiliary audio input jack and a CD/MP3 player. 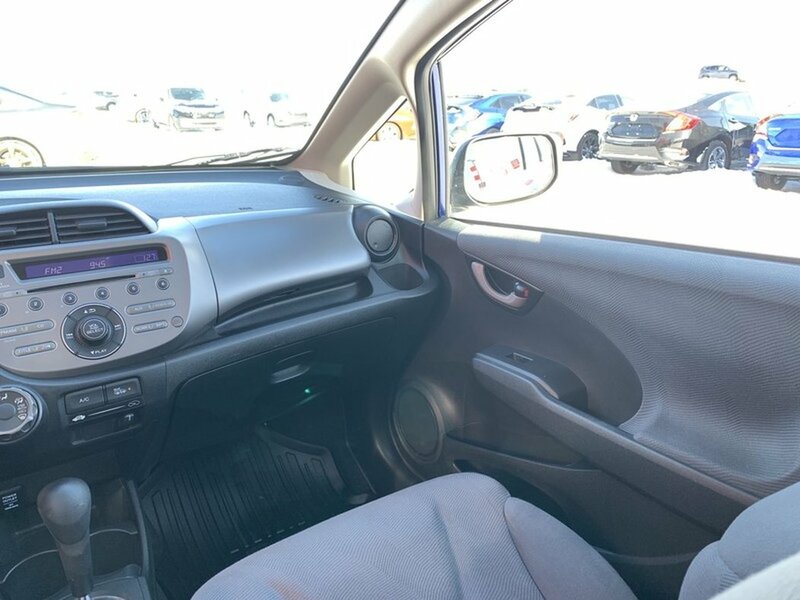 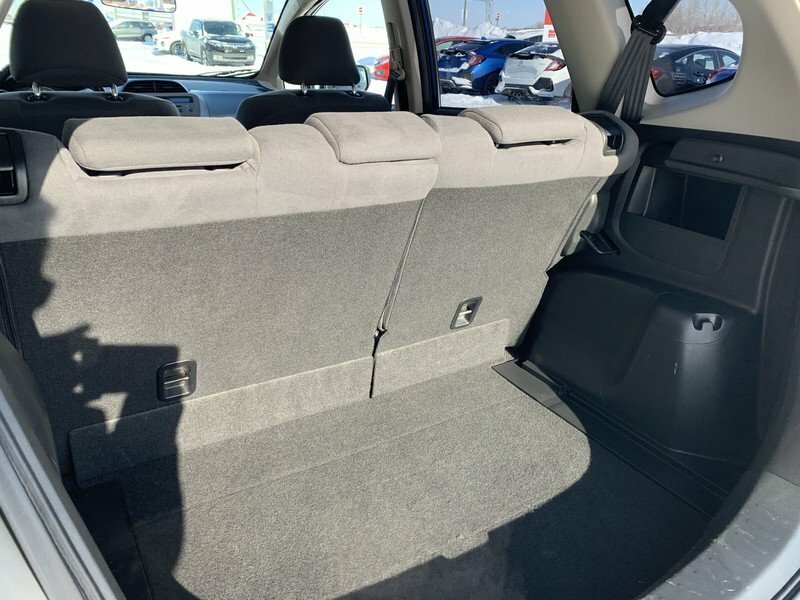 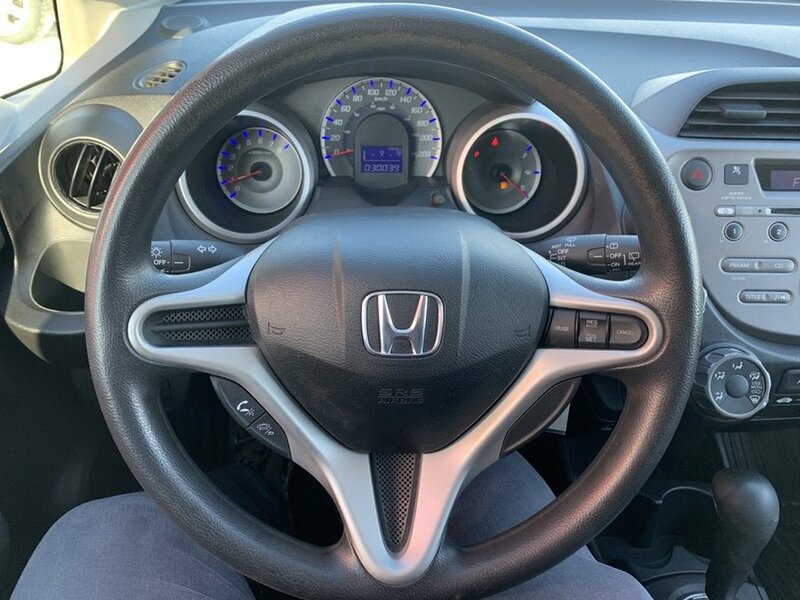 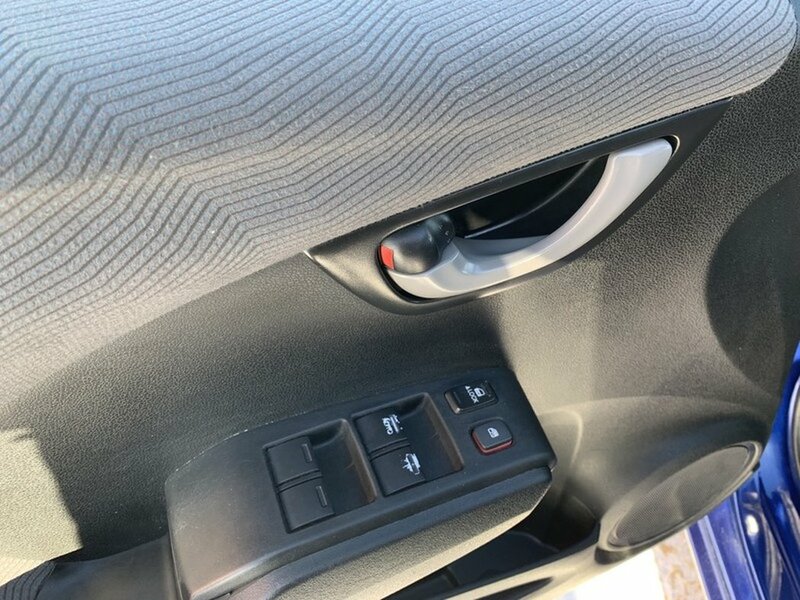 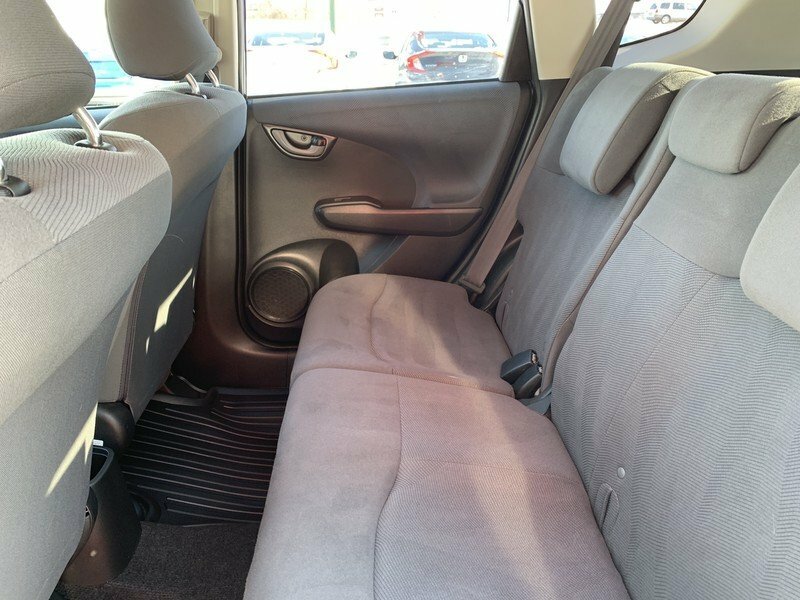 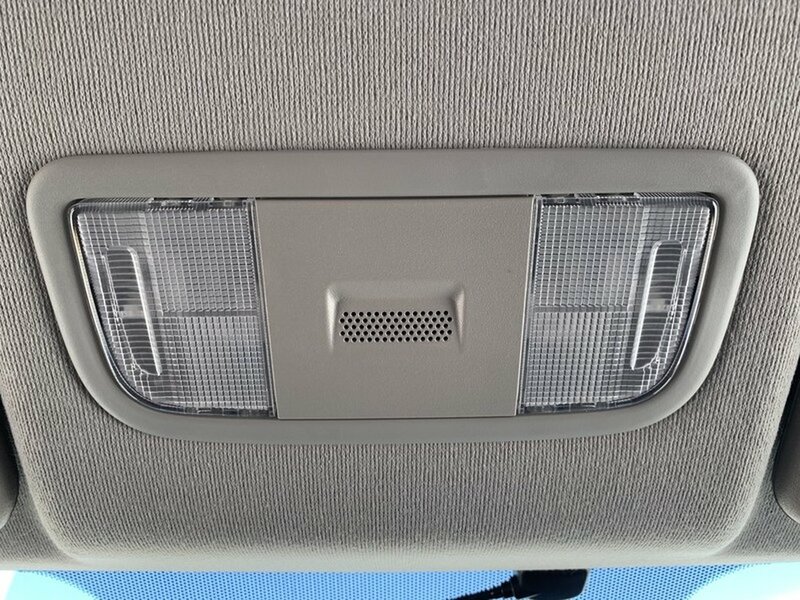 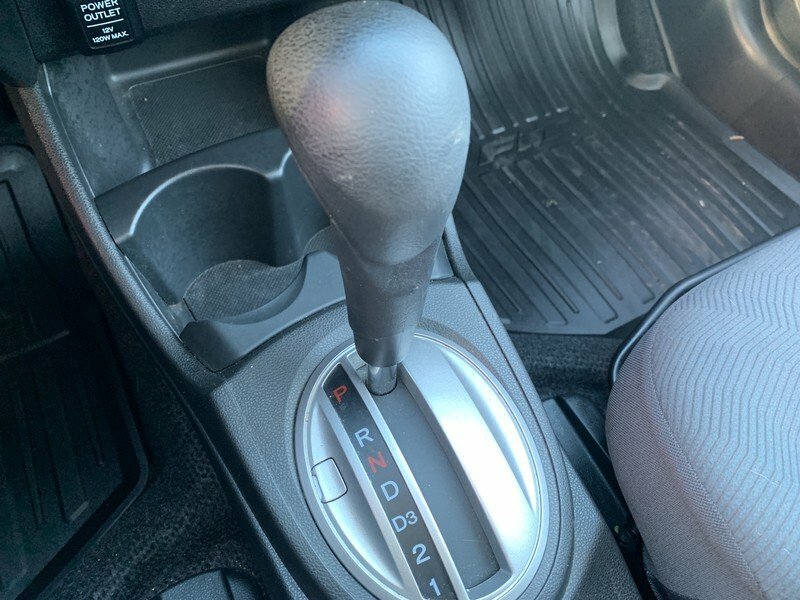 This vehicle also has keyless entry, air conditioning, and many other features.